A tradition of innovation – Yamaha has been a driving-force in in the development of electric bikes since the late 1980’s. Japan is not an oil-rich nation so Japanese companies had an serious interest in developing alternative transportation options. 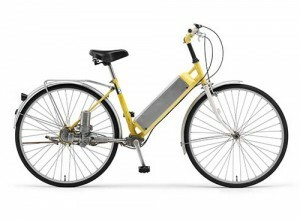 Yamaha invented the world’s first electrically power assisted bicycle (PAS) in 1989. It was the way early days and this was only a basic prototype. The 1989 PAS was an experimental electric bike introducing electric bike technologies that would eventually catch on because of electric bike motor systems based on Yamaha’s early mid-drive prototype. Yamaha is years ahead of the competition mostly because they had a massive 30-year head-start. 1993 – Sales of the world-first Pedal-Assist bicycle began in 1993 with the PAS (Power Assist System), exclusively for the Japanese market. Given the high price of gasoline in Japan, it was highly successful and introduced the idea of an electric bike to the world. The concept of an electrically power assisted bicycle would soon begin to spread worldwide. The Yamaha PAS was a ground-breaking electric bike that was way, way ahead of it’s time. The motor was a game-changer. 1995 – Yamaha added a detachable nickel-cadmium battery that was adopted to the Yamaha PAS (Power-Assist-System) along with a new faster and more efficient battery charger with a new refresh-charge function. 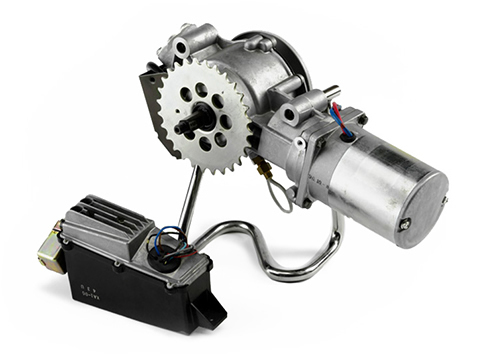 This new electric bike motor was a game-changer that introduced the mid-drive. This new hub-powered, pedal-assist system developed by Yamaha for the Japanese market was a milestone in the development of the modern electric bike. 2008 – The Yamaha Brace sells one million in Japan. 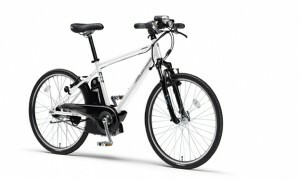 Yamaha introduces the Brace electric bike and reaches over one million bicycles sold in Japan. The huge sales of the Yamaha Brace model was a response to Japanese consumers looking for sportier recreation electric bicycle with performance and extended range. 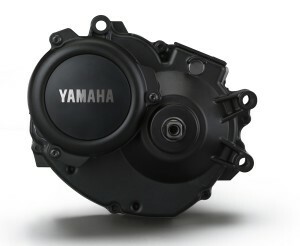 The Brace allowed Yamaha to fine-tune their bike drive to the transportation needs of a large population. 2013 – Yamaha’s revolutionary Triple Sensor System was introduced to the all-new PW-series, providing a smoother and more enjoyable ride. 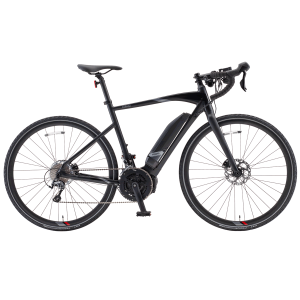 The increased precision of Yamaha’s assist control results in the most “natural and organic” pedaling feel available in ebike technology today. Yamaha’s high level of expertise continues and is now available in the North American e-bike market. 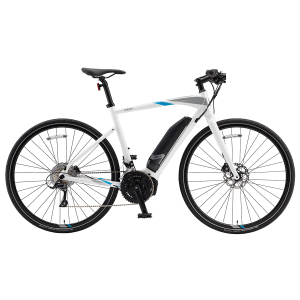 The Yamaha CrossConnect is a stylish and practical electric bike that helps you take back your day. A quick and comfortable errand-runner, the CrossConnect features Yamaha’s superior power-assist technology with urban-riding features like a rear cargo rack, fenders and lights. 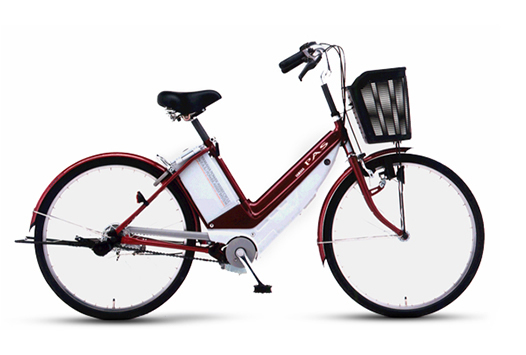 A sleek and fast transportation option, the UrbanRush provides the power you need and traditional road-style ride. The Yamaha UrbanRush electric bike combines the efficiency of a road bike with drop bars and bar-end shifters with Yamaha’s superior power-assist bicycle technology for an unrivaled ride down the open road. 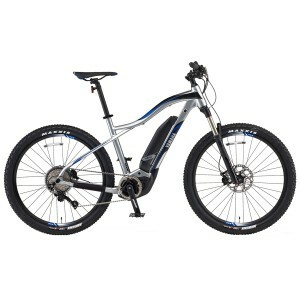 The Yamaha YDX Torc is a hard-tail electric mountain bike that features the lighter, off-road Yamaha PW-X motor. Quick as a jack rabbit, the YDX Torc features Yamaha’s superior power-assist technology for an unrivaled ride from a name you can trust. 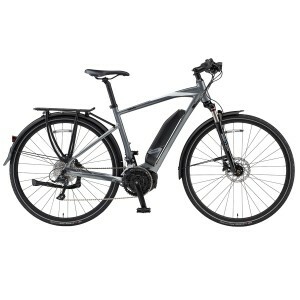 The Yamaha CrossCore electric bike combines the efficiency of a road bike, the ergonomic comfort of a flat handlebar hybrid and the smooth power of the Yamaha PW motor. 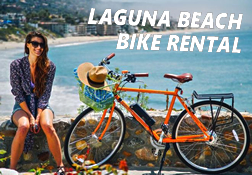 A great electric bike at a great price – 3 year transferable warranty.